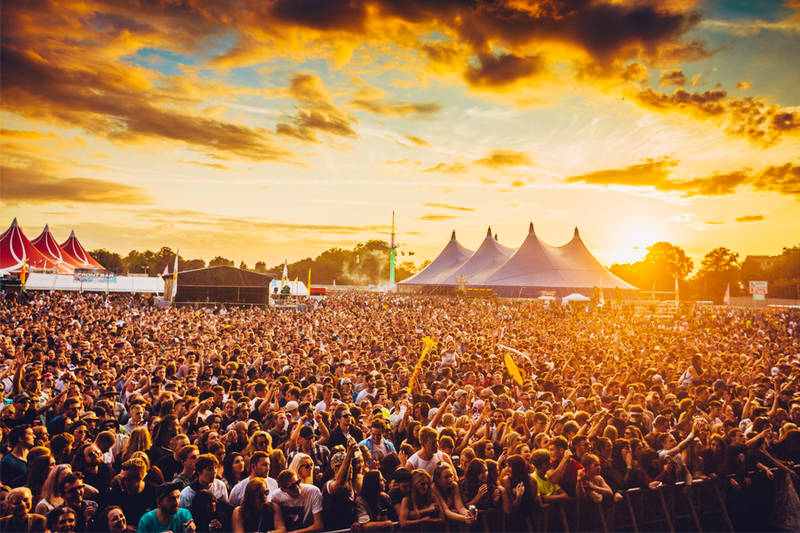 UK music festivals are renowned around the globe for their creativity and their clout in capturing the coolest acts around. They also form one of the most saturated music festival markets in the world. 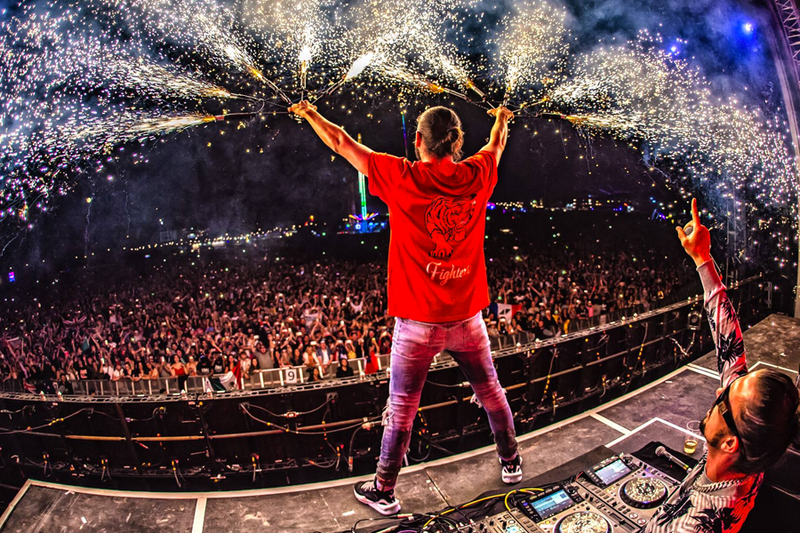 We give you the ultimate lowdown on the best UK music festivals in 2019, including the almighty Glastonbury, Isle of Wight, Reading & Leeds, Download, Boomtown and Latitude. 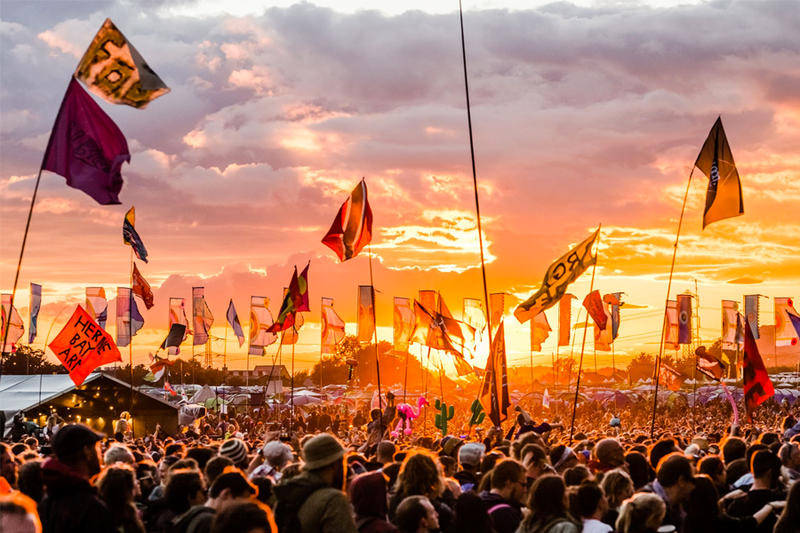 The clear standout from this list, Glastonbury sets the bar when it comes to worldwide music festivals. It hosts the biggest names in music on its famous Pyramid Stage, but it's the other side of Glastonbury that really sets it apart. Take a stroll through Shangri-La – the festival's night time district – and you'll be thrown into a themed world full of immersive theatre and shenanigans, soundtracked by electronic music's finest and underground names. Dance brand Cream has become a global superstar, taking its legendary parties across continents; and yet it all began as an offshoot from Liverpool's Cream nightclub. 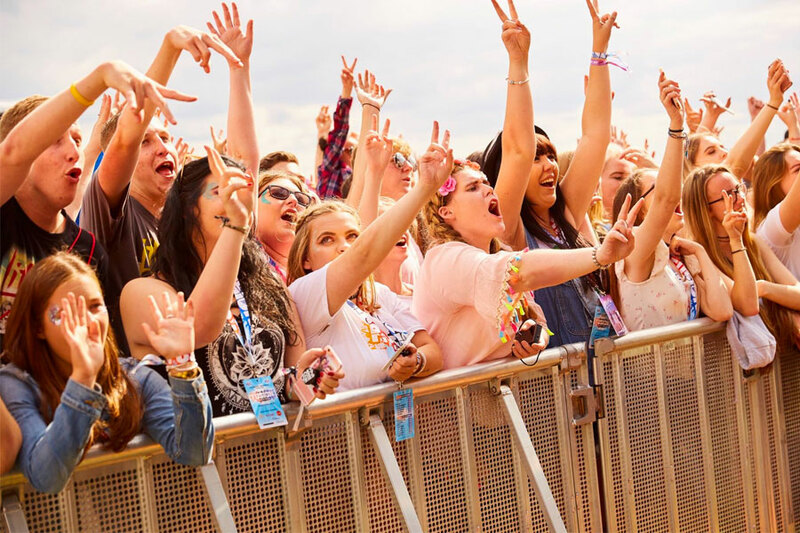 Fusion Festival is one of the UK's go-to pop music festival, each year bringing some of the genre's biggest stars to Liverpool for a weekend of catchy sing-a-longs. Taking over the idyllic English countryside, Latitude is, as its tagline proclaims, much more than just a music festival. With DJs hidden in the woods, colourful sheep roaming the tufty fields, opera on the lake, film debuts in its onsite cinema, clowns under canvas, actors treading the boards, local ales, dance troupes and a huge children’s area, there's something to keep whatever age entertained. Oh, and there’s a full programme of music too. With cliff-top sessions and surf shack shows, it's only a cocktail short of the best weekend of the year. Ready to make your Instagram followers jealous? Probably the most prestigious hard rock and heavy metal festival in the world, Download took over from the legendary Monsters of Rock Festival at Derby's Donington Park. 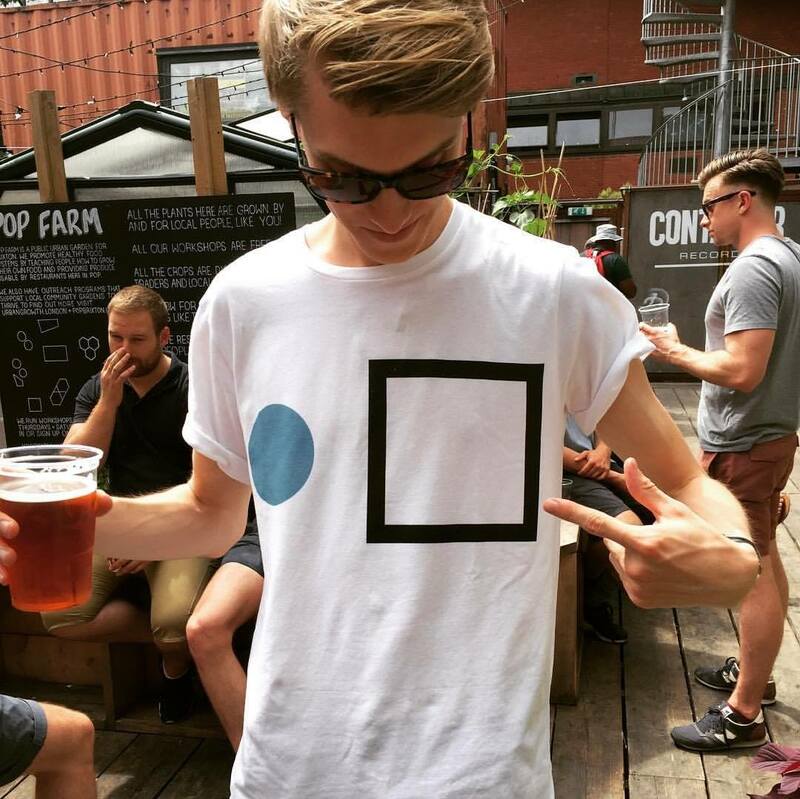 Few festivals – if any – make as remarkable an impression after only two editions as Houghton Festival has. 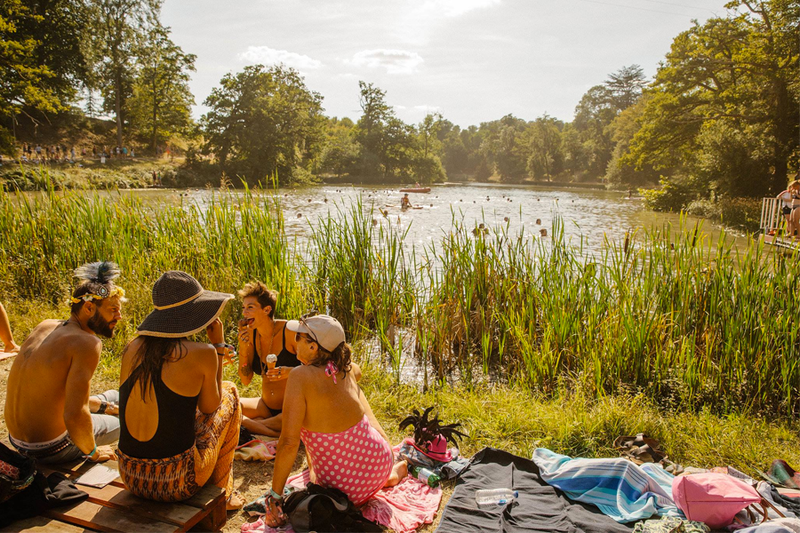 Curated by British electronic music veteran Craig Richards and produced by another firm favourite Gottwood, the festival's first two events have won praise on basically all counts – lineup, scheduling, sound quality, location, atmosphere. Let's hope they can keep it up. Born in 1968 and still rocking out strong 50 years later, IoW has lived through decades of musical and cultural change, always staying relevant and incredibly popular. After a thrilling debut in 2018, All Points East returns to London's Victoria Park in 2019 looking to take things to an even higher level. From late May till early June they'll be laying on ten days of multi-flavoured music, comedy, outdoor film screenings, theatre, children's activities and more. 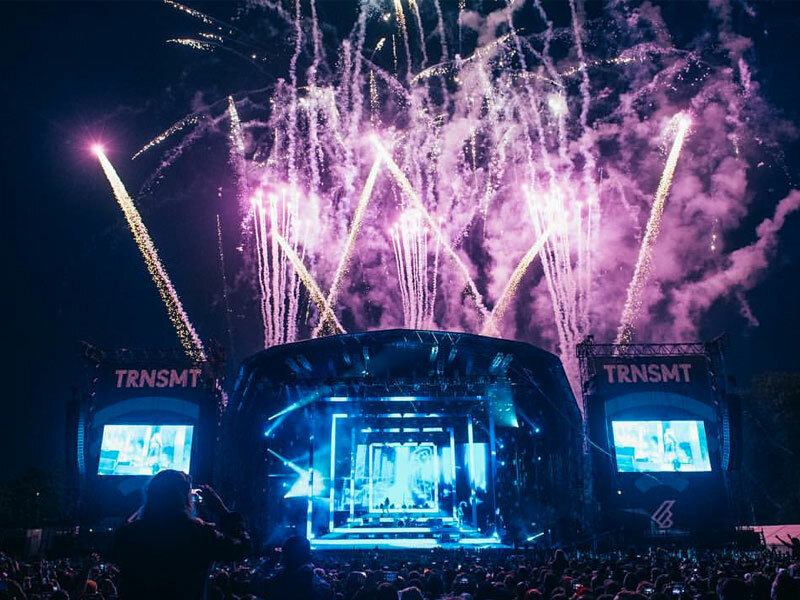 Started as a replacement for T in the Park, the city centre event includes all the revelry of a traditional music festival, but also gives festival-goers the chance to explore the city's bars, restaurants, nightclubs and cultural attractions. Curated by a number of the UK's most renowned clubbing brands, the weekender has rubber stamped its position at the very front of the country's dance music scene. Wireless is not quite bigger than hip-hop, but it's certainly getting that way. This supafly soiree is the best chance to see a line up of urban legends, leaning heavily on the side of rap, grime, hip-hop and R&B. Pair that with fairground rides, chill out areas, bars and artists singing booths to keep days filled, and you'll begin to understand why this is the only UK date this pedigree of rap stars book in advance.